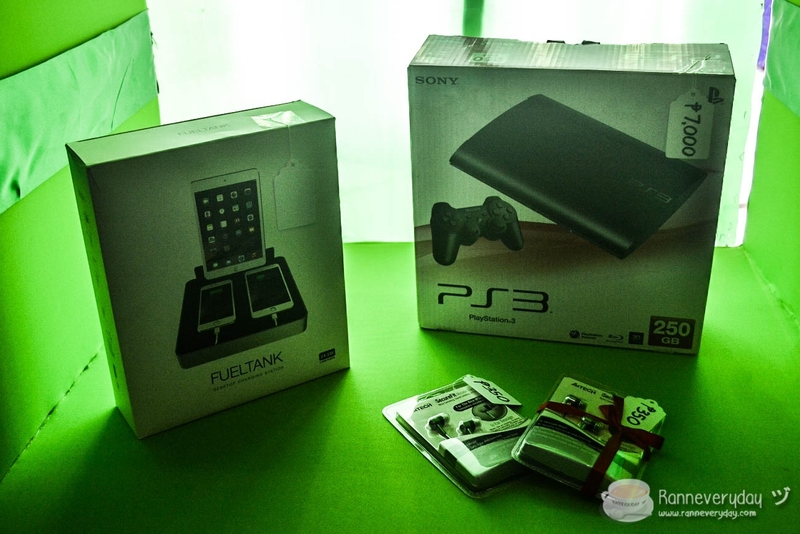 Indeed, Christmas is a season of gift-giving. This holiday season, OLX has partnered with Save the Children in raising funds that will go to programs dedicated to creating better lives for children and their families here in the Philippines. 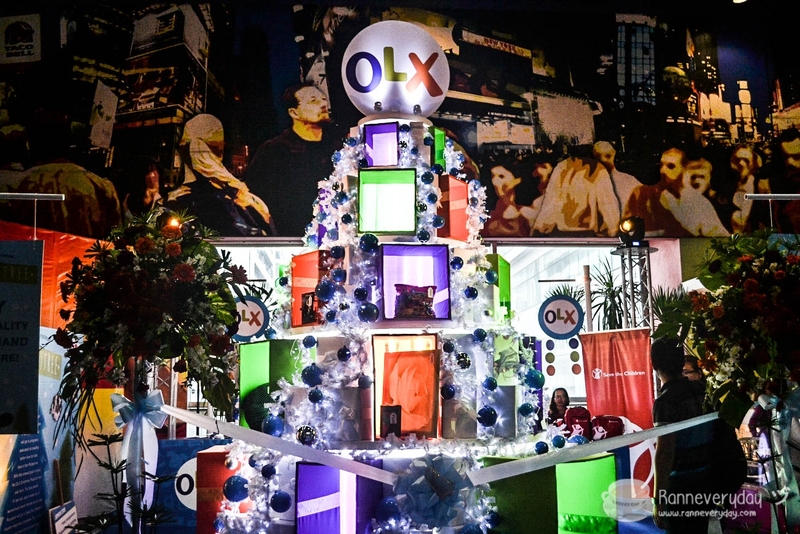 This shared goal has led to the creation of the OLX Possibili-tree. 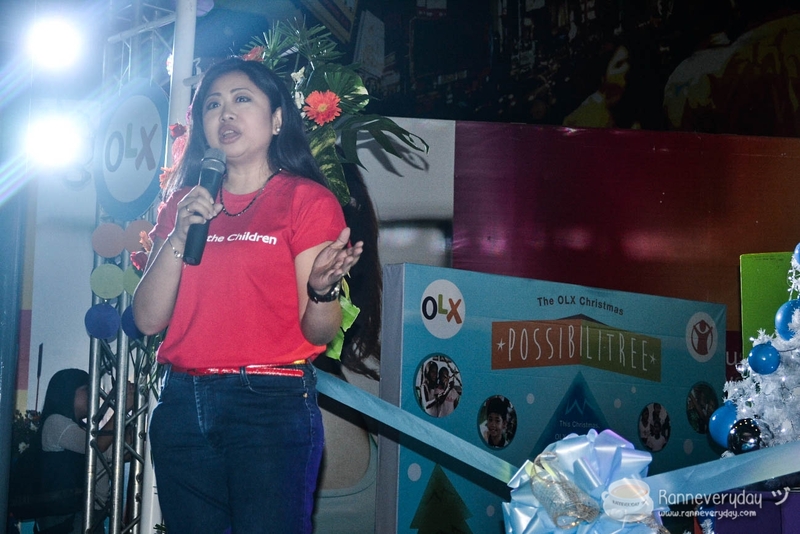 "With OLX Possibili-tree, we would like to send out the message that it is possible to reward ourselves while extending support to others at the same time. The full amount that we will generate from selling these second-hand items will be programs that are especially focused on education and health," says OLX Philippines Brand Marketing Manager Jean Magboo. 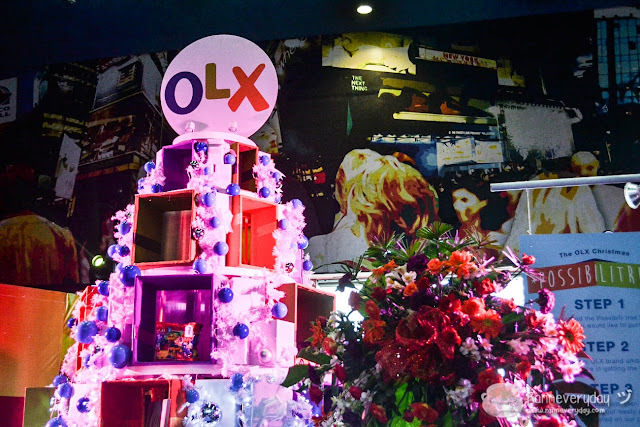 The OLX Possibili-tree stands 15 feet tall and is made up of boxes in which is filled with quality second hand items that are up for sale from December 15, 2015 to January 15, 2016 at Gateway Mall Cubao cinema lobby located at the 4th floor. "We are grateful for this partnership with OLX and we invite everyone to join by donating or buying any of the items on display on the OLX Possibili-tree. 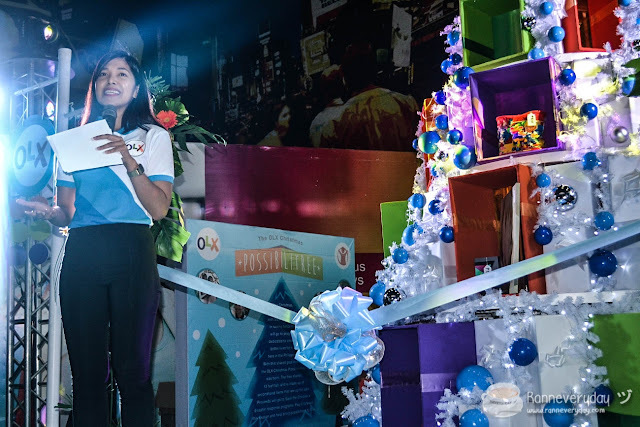 Your donations will go a long way in helping us support our sponsored children and their families to have better access to health, childhood development and education," says Riel Andaluz, Corporate Partnership Sr. Manager of Save the Children. 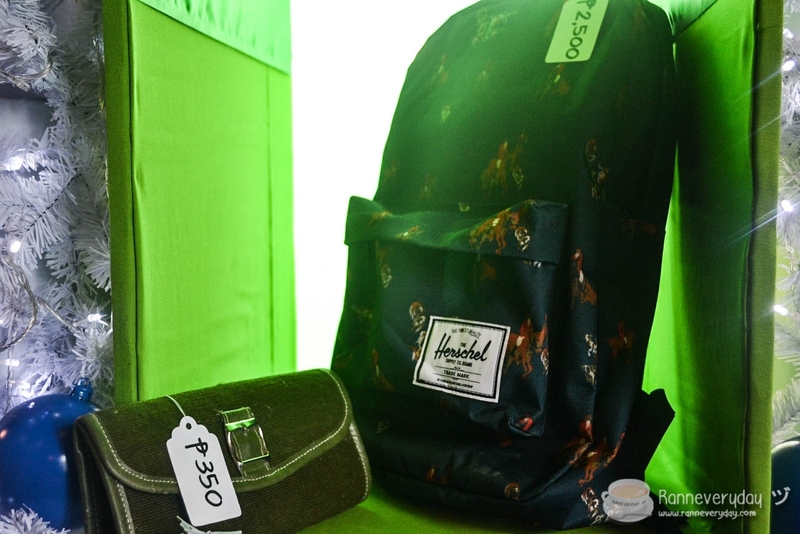 Clothes, books, home appliances, bags, office supplies and gadgets are just some of the quality second-hand items that will be up for sale. 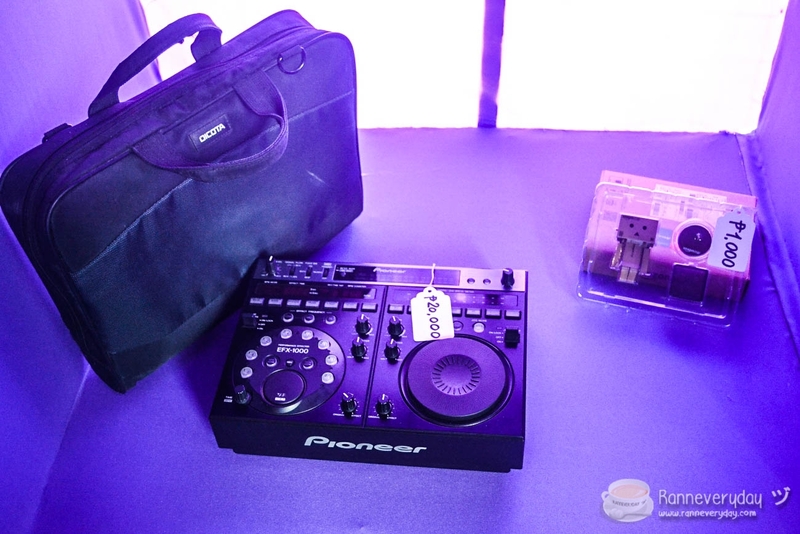 You can donate quality secondhand items on which OLX ambassadors will be selling the item/s for you. You can buy items displayed at the OLX Possibili-tree. 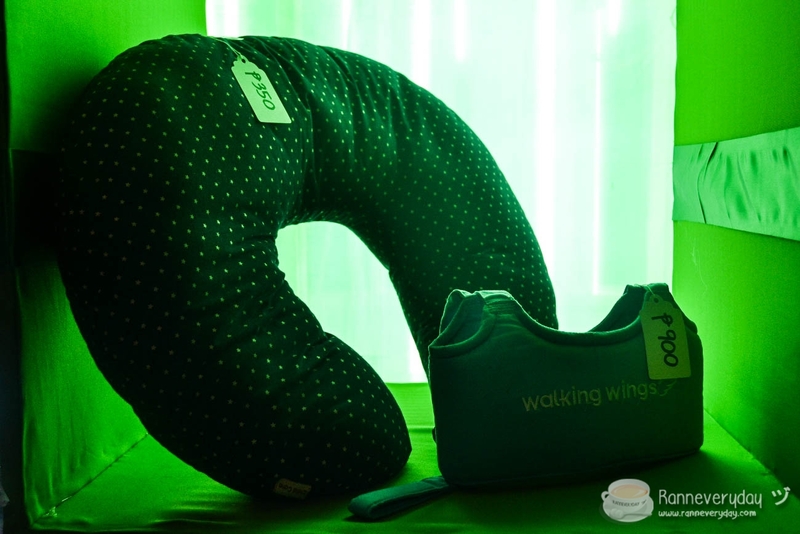 Regular cash donations are also accepted. Help spread the word by taking a photo of the OLX Possibili-tree and share it on social media sites with the hashtag #OLXPossibilitree. The OLX booth is open from 10AM to 10PM daily from December 15, 2015 to January 15, 2015. 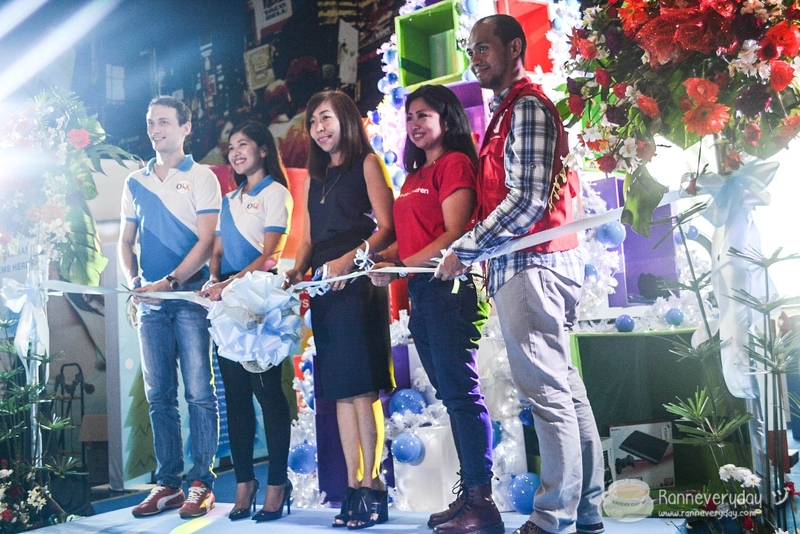 This holiday season, let's share the love to the young generations by participationg at OLX Possibili-tree together with OLX Philippines and Save the Children. 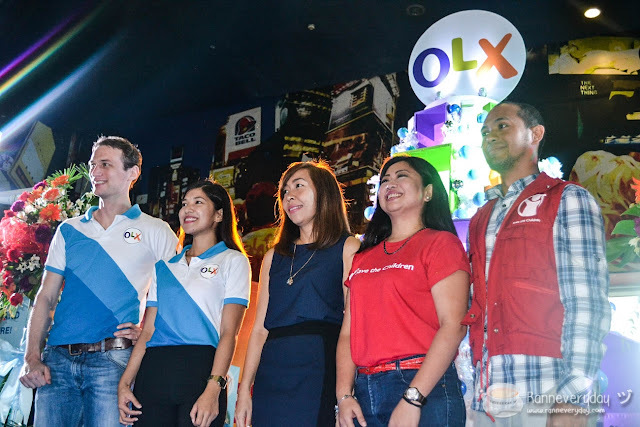 Like OLX Philippines on Facebook and follow @olxph on Twitter and Instagram to get more updates.